One of the truly great things about Aussie winemakers – and perhaps McLaren Vale winemakers more than most – is their special ability to take inspiration from the Old World, and then to weave something entirely new from that initial spark, until the resulting wine couldn't possibly have come from anywhere else on earth. Pioneering vintners, fascinatingly varied terroir, and an attitude towards viticulture which nods at the past then looks solidly towards the future are what makes this part of the world special, and there's always something exciting to discover. 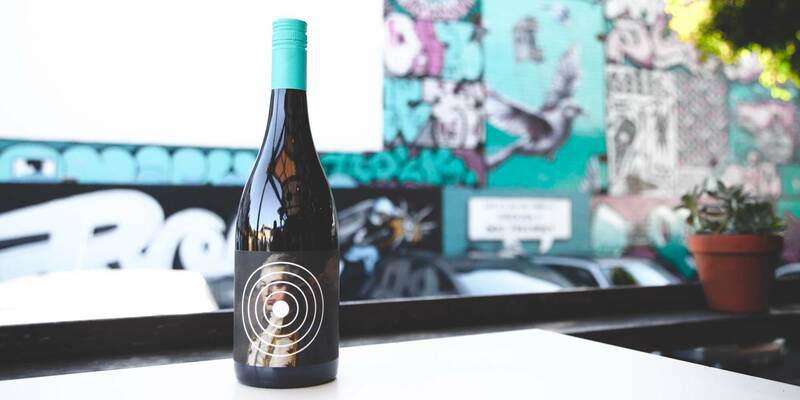 Lately, there's been a lot of buzz surrounding the wines of Old Jarvie, a relatively new name on the McLaren Vale wine scene, but one which is grabbing people's attention with some incredibly good wines and a savvy, striking design team who've carved a hip, contemporary niche for themselves on the market. I've had some requests for really full-bodied, weighty reds recently. Understandable given the weather! This is classically-proportioned red from the McLaren Vale in South Australia, just made from a not-so-classic blend of grapes. It leads with Shiraz, for which the region is well-known. There's plenty of rich, up-front red fruit - roasted plum, fig and cherry jam. The Mataro adds a spicy, meaty undertow to all this richness, and the package is finished off with the violet accent of Malbec. The three grapes combine for plenty of chocolate, vanilla and cocoa characters, on top of the lush fruit. This is a bold red from a warm vintage in South Australia. A winter warmer if ever there was one. I've had some requests for really full-bodied, weighty reds recently. Understandable given the weather! This wine brings together some big, flavourful grape varietals, and the resulting wine bursts with notes of dark fruit and spice, making it ideal for pairing with some seriously bold ingredients. 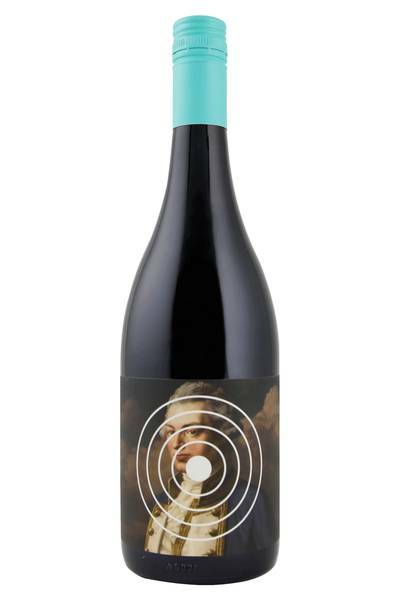 Obviously, this wine is going to pair brilliantly with all of your Shiraz classics, such as barbequed meats, grilled aubergines, burgers, steaks and all the rest, but it will also be a great match for classic dishes featuring meats in tomato sauce, such as spaghetti bolognese and chilli con carne. Fajitas and burritos will also work well if you want to keep things fun and casual, as well as dishes featuring beetroot, smoked fish or game. We'd even be tempted to drink this wine alongside a block of good quality dark chocolate... but we know that might be a controversial choice!